Jersey Shore-like newcomer The Valleys blasted in U.K.
A new MTV reality series following a band of louche, fame-seeking young people living a debauched existence in lavish digs has churned up a storm — this time in the U.K. The reality show The Valleys, which debuts in the U.K. Tuesday, follows nine people from the south Wales region known as the Valleys as they move into a posh home in Cardiff. The program will follow outrageous co-habitating participants as they work under the guidance of two mentors and socialize in the Welsh capital. As with predecessors such as the U.S.-based Jersey Shore and U.K.-based Geordie Shore, MTV has come under fire from a range of critics for this new addition to the reality genre. The Valleys, specifically, has been blasted for its crass and negative portrayal of the area, its challenges, its young people and of Wales itself. 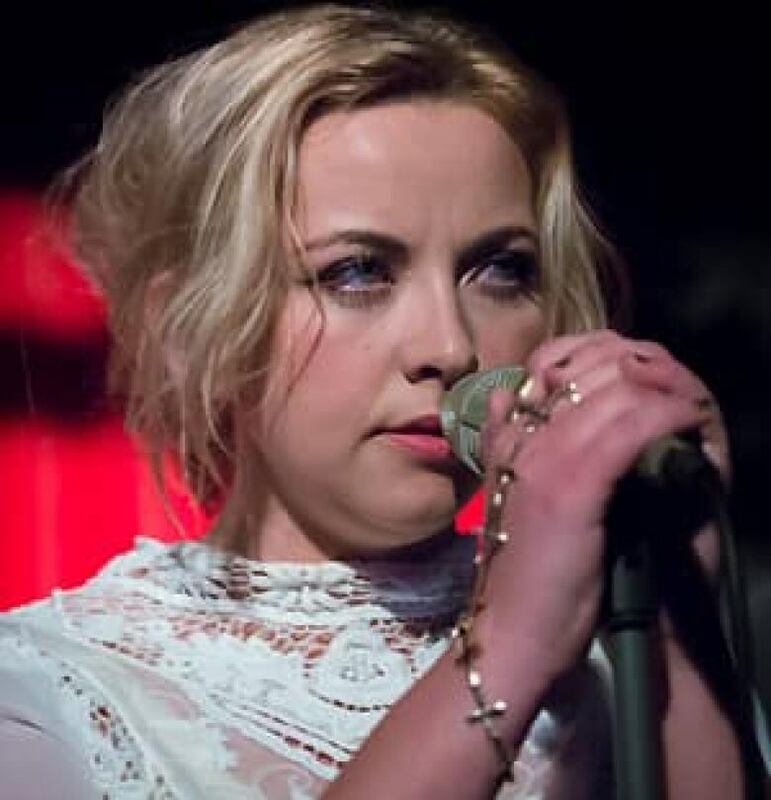 Prominent figures from British politicians to Welsh singer Charlotte Church have been outspoken in their criticism of the show. One frequent critique is that it trivializes Welsh culture by using stereotyped imagery. Cardiff-born Church called The Valleys an "exploitative and a horrific representation of the country that I love," while British Labour MP Chris Bryan called the premise "hideously patronizing" and generally blasted shows of this type. Television critics offered a sneak preview have given The Valleys mixed reviews: some described it as brash and funny whereas others dubbed the show crass and over-the-top. The outrage has even spawned an online campaign calling on MTV to donate five per cent of the show's advertising revenue to charitable initiatives in the Valleys. MTV officials have defended the show as "absolutely not about stereotyping" but rather a positive program that would "reflect really well on Wales."